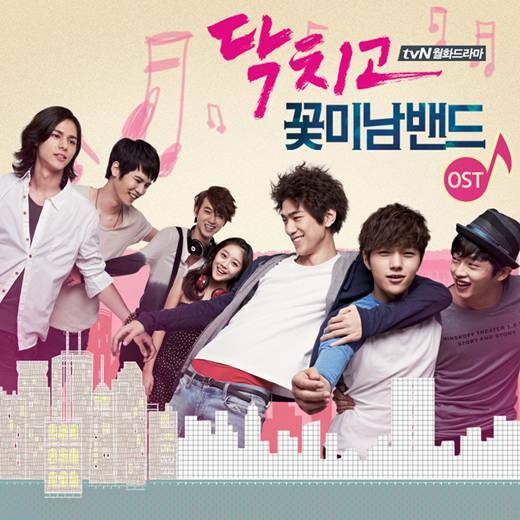 The highly anticipated full OST album for tvN drama series Shut Up Flower Boy Band is released on March 22nd, 2012. The Shut Up Flower Boy Band OST album includes all individually released OSTs, together with one remake track from Kim Yerim of Two Months and two remake tracks from Sung Joon to make an album with 10 tracks. Shut Up Flower Boy Band full OST album is available from major music stores such as YesAsia (aff).